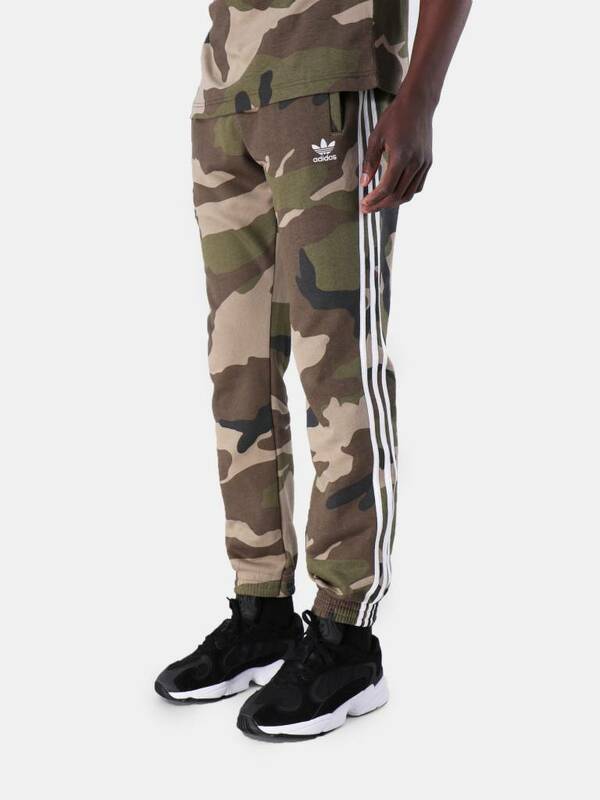 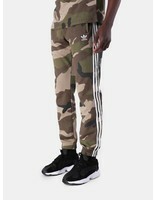 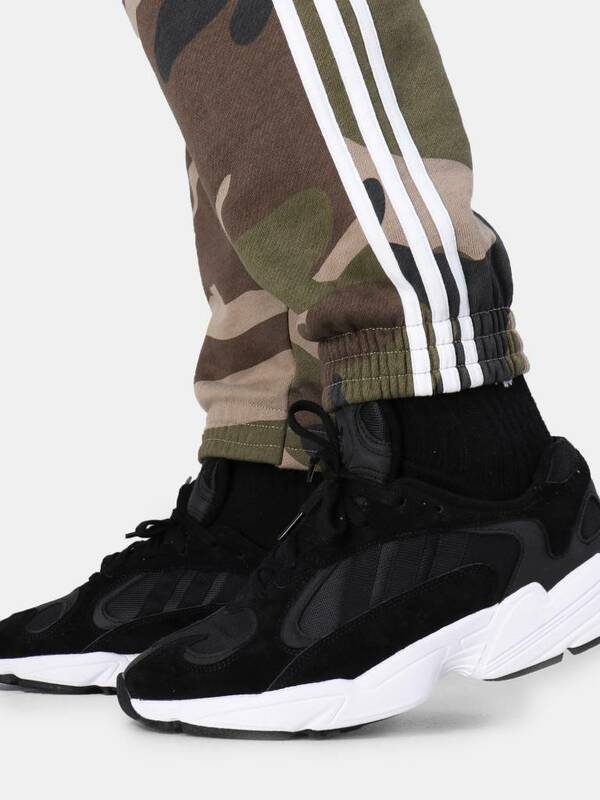 adidas Camo Fleecepants. 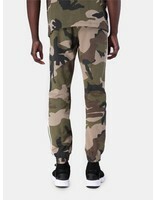 Modern meets military. 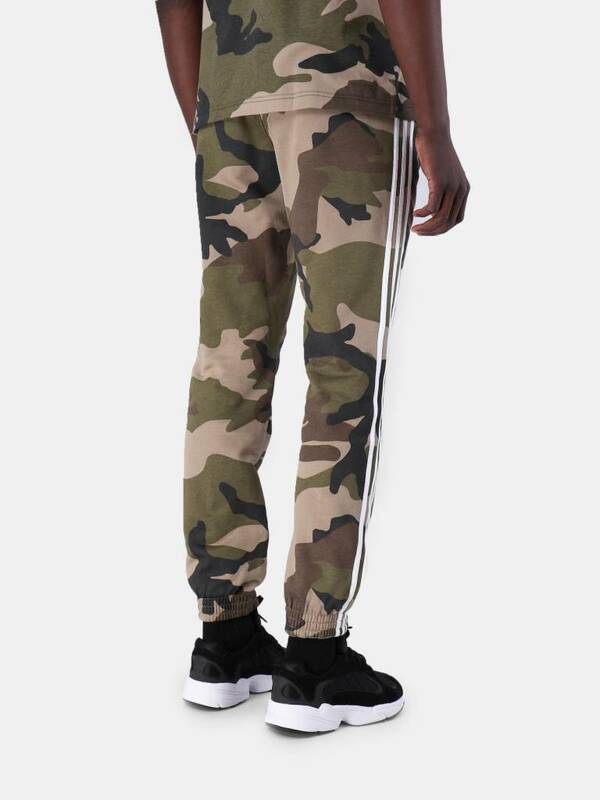 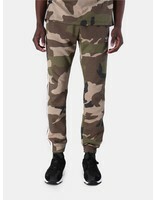 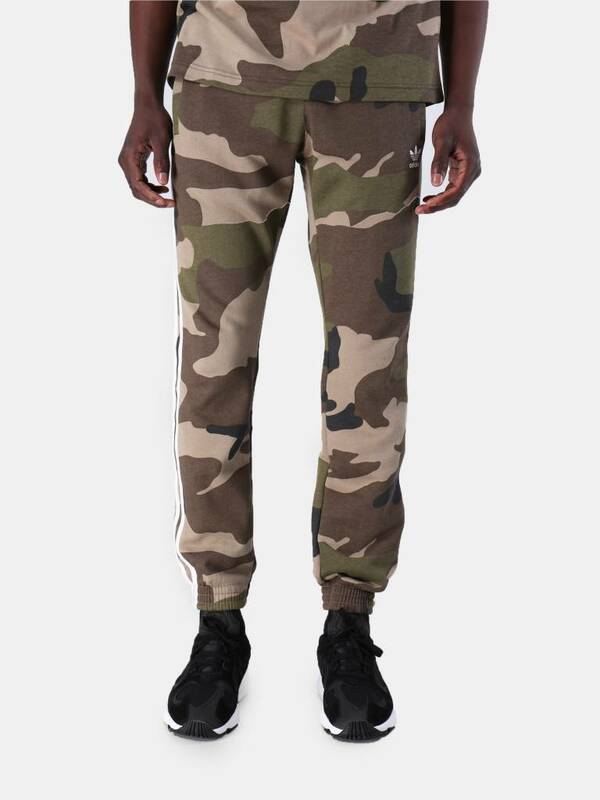 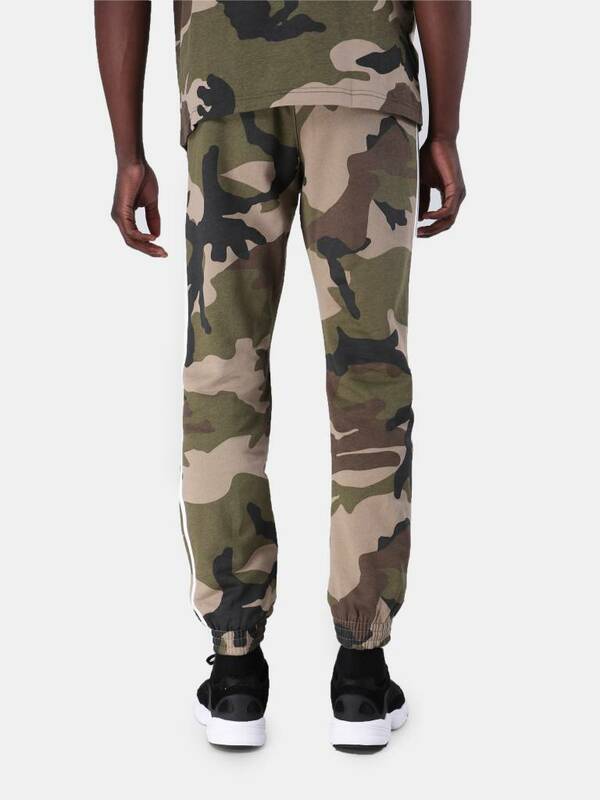 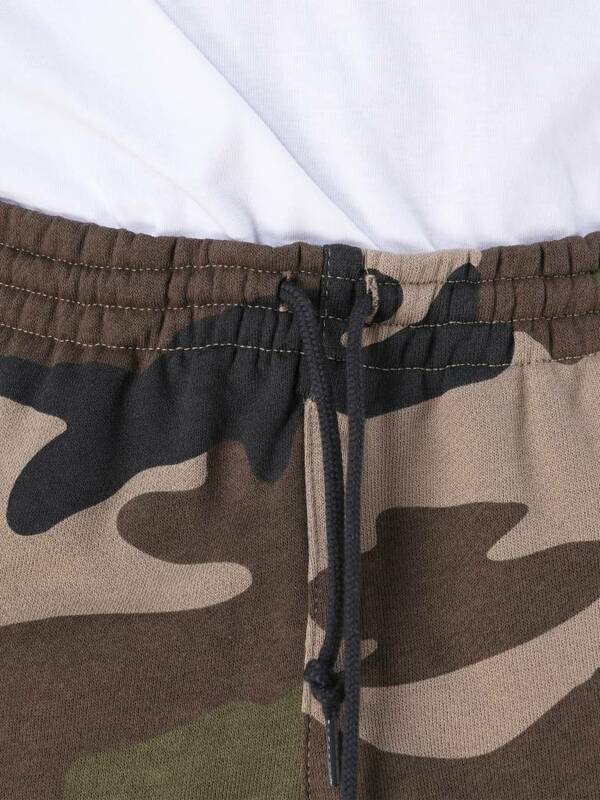 The soft cotton pants in a ombré camouflage pattern. 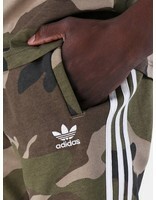 Finished with the original white stripes and adidas embroidery. 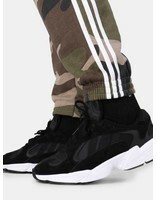 Elastic legs for a good fit. 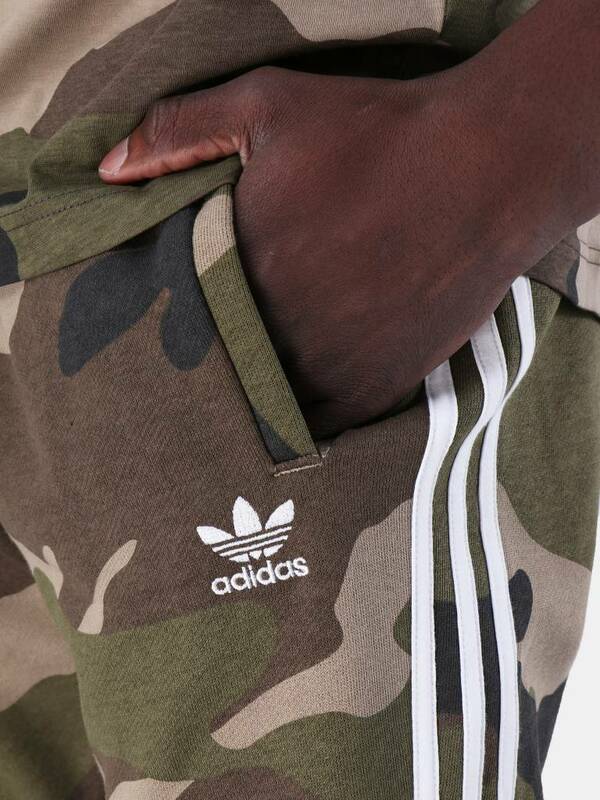 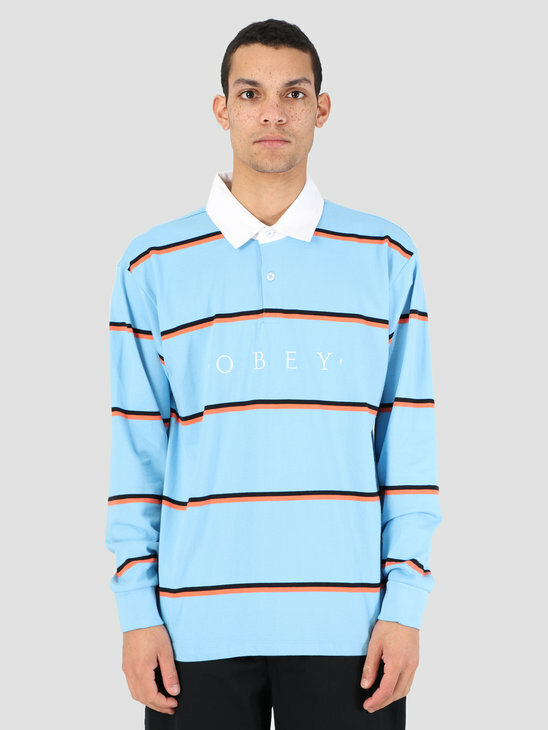 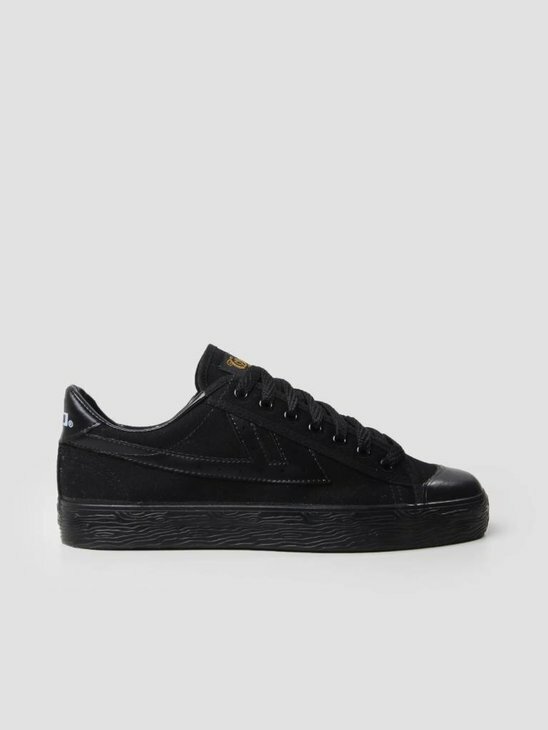 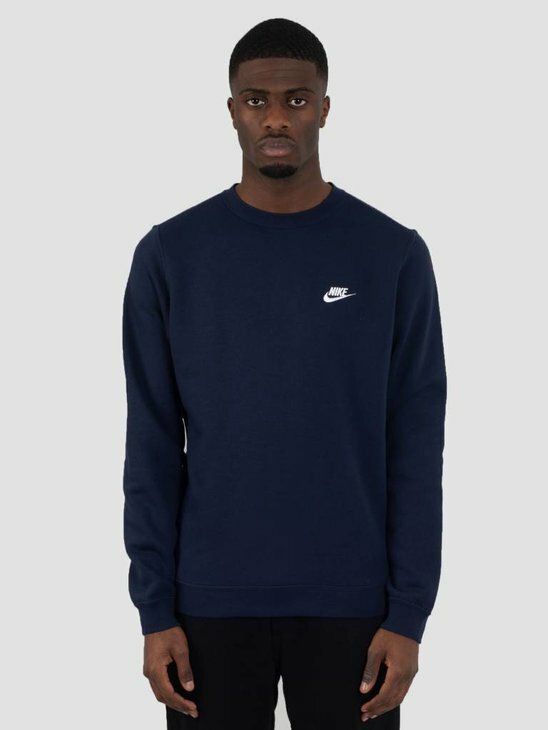 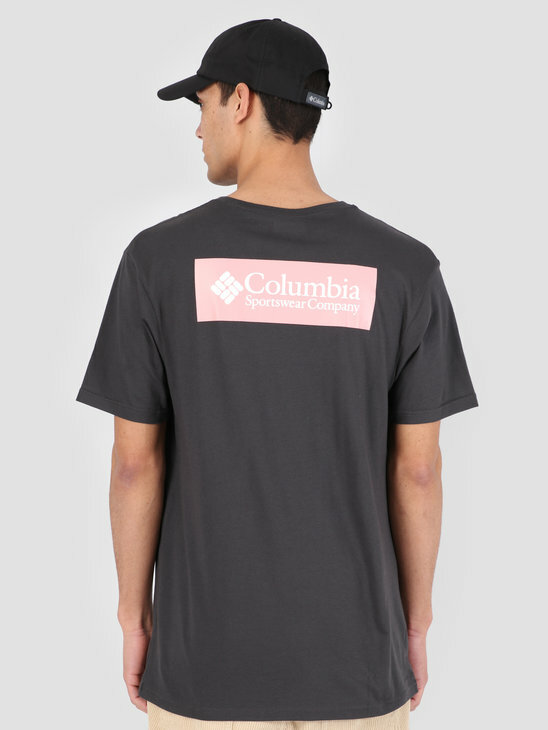 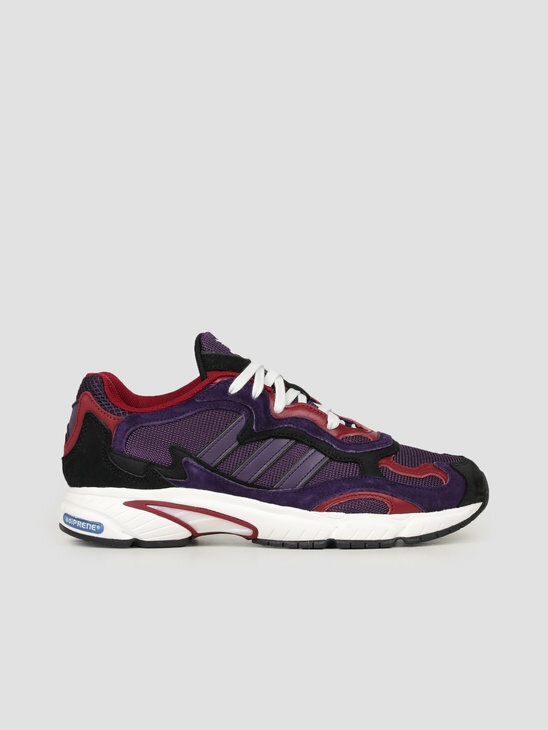 Check the rest of the collection in our adidas store.